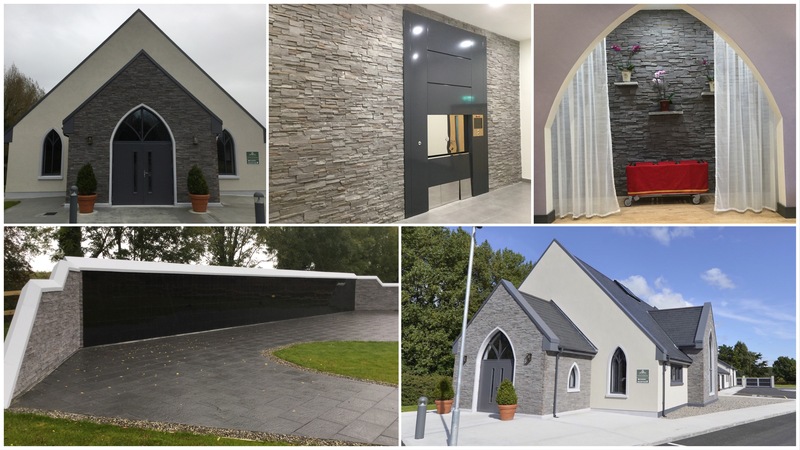 West of Ireland’s only crematorium, located in Shannon County Clare. Nestling in a tranquil setting on the banks of the river Shannon, we offer a peaceful and rural choice for the people of the West of Ireland. The impressive building incorporates many new design features yet remains sympathetic to our heritage and compliments the wonderful landscape. 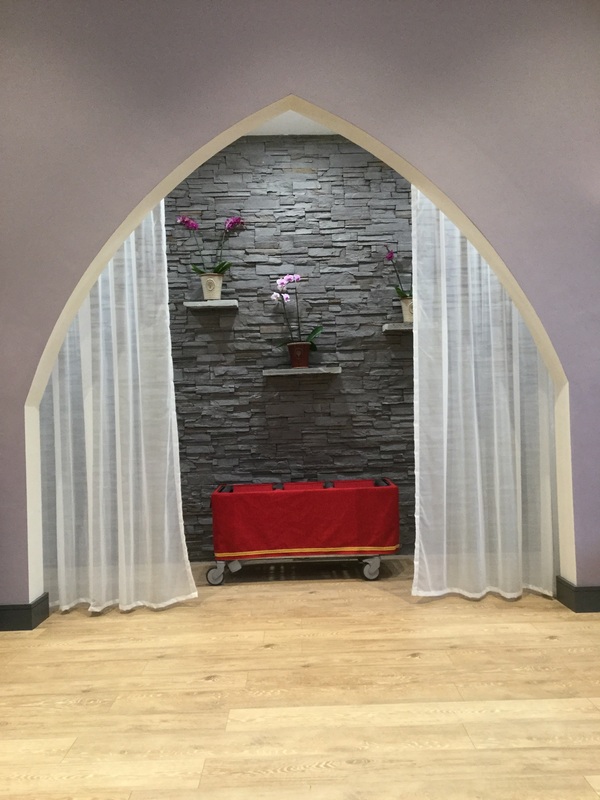 The Garden of Remembrance and Columbarium wall are open throughout the year and have been designed with every effort to create a tranquil atmosphere in which to remember a loved one.